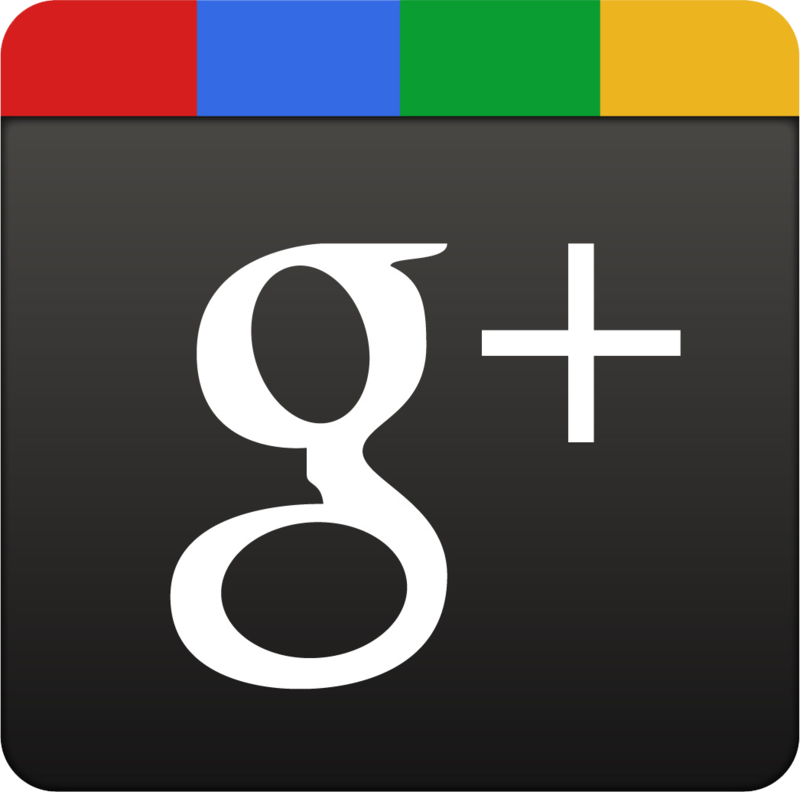 Can Google+ really help SEO? Is it true – can google+ help your SEO rankings? On the 28th June 2011, World internet leader Google advanced their cutting edge technology even further, in the hopes of finding a special place in our hearts with the launch of Google+. The new social networking service is currently ‘invitation only’ for users who are over eighteen and currently have a profile. As with any of Google’s launches, Google+ was no different and received an overwhelming amount of publicity and whilst the platform offers a ton of new features, it has sparked many questions from SEO companies who are concerned that it may affect the techniques that they currently employ. Following the initial standards set by other social networking platforms like Facebook etc, Google+ users will share their personal details such as birthday, occupation, interests and preferences. Google+ will also enable users to recommend websites to friends and colleagues in their network. Google Sparks will retain and save all the details that go to make up a user profile such as hobbies, and interests. Not one to allow it’s competitors an easy ride, Google plans to strike back at Facebook to regain the large volume of users that they lost from their Adsense revenue when the social networking giant ran advertising campaigns targeting consumers. Users can now be categorised and targeted using Google Sparks and Google Circles. A users demographic snapshot that will contain hobbies, interests, activities, history, friends and favourite websites will allow finely honed advertisements to find their way to the user that in turn will point them towards websites with a high personal relevancy. Google+ will allow users to post web links which will count as a vote for a specific website. Websites with more votes in their favour will in turn give it a higher ranking. Google will of course ‘police’ a user’s credibility when casting votes to enable them to keep a watchful eye on SEO companies. What this means is that a user with Hello Kitty, The Simpsons and cookery casts a vote on a website that designs and sells websites, e-commerce and marketing services, the vote will be considered credible and as such won’t be allotted. What this means is that a users profile including favourites and preferences will give Google the capability to assume how valid the users ability is to cast a vote. So there’s no doubt that Google+ will have implications for SEO companies and while the evidence of this may not be instantaneous they will in time begin to appear Google+ presence increases. 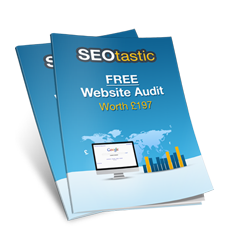 Hope you see the importance of this in your SEO? What does 2012 hold for the SEO Industry?